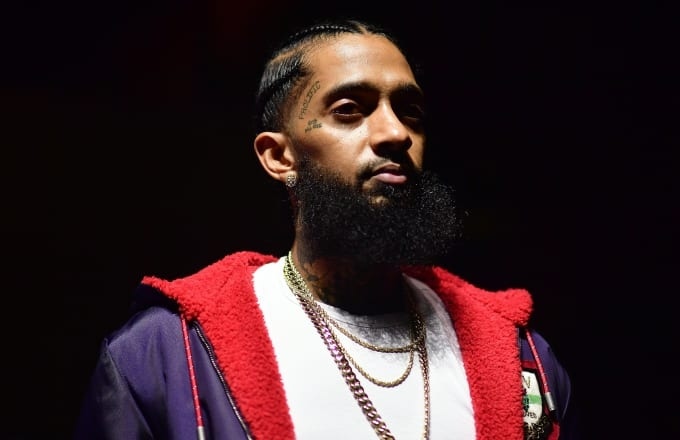 AKIPRESS.COM - The Grammy-nominated rapper and community activist Nipsey Hussle has been shot dead outside his Los Angeles clothing store, aged 33. Three men were shot on Sunday outside Marathon Clothing, and one of them was later declared dead in hospital, said police, without revealing the identity of the victim. The LA Times and NBC quoted police sources as saying the victim was Hussle.